That's right ladies and gentleman. 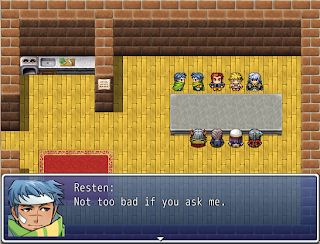 Kolteka Episode 1 on RPG Maker VX Ace. I did some testing a while back and even went as far as to redraw some of the maps from the old RPG Maker 2k version of Kolteka, (That is, my Rm2k reboot,) but unfortunetly, when my son found out you could draw castles, he scribbled all over the maps with random tiles and destroyed all my work. 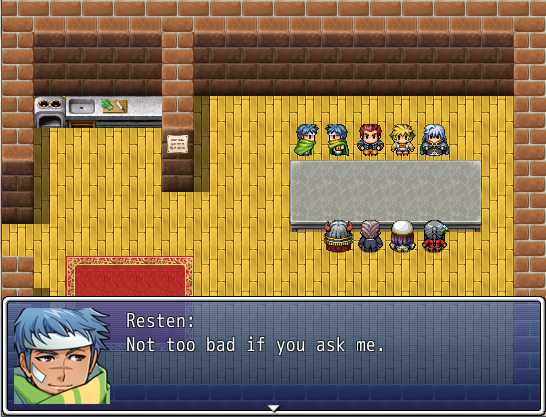 Anyway, late tonight some guys were playing my last RPG Maker game, and joking around. It got me to work on this a bit. Here is a look at how the pack in sprites fit with the characters. Finally, a fully fleshed our episode of TCR. Felt good to talk about what I have been up to. Click over to the Tiger Claw Radio listing on Podomatic to grab it now! 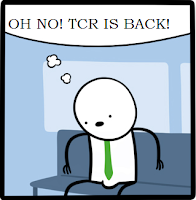 Click here to grab TCR 118. 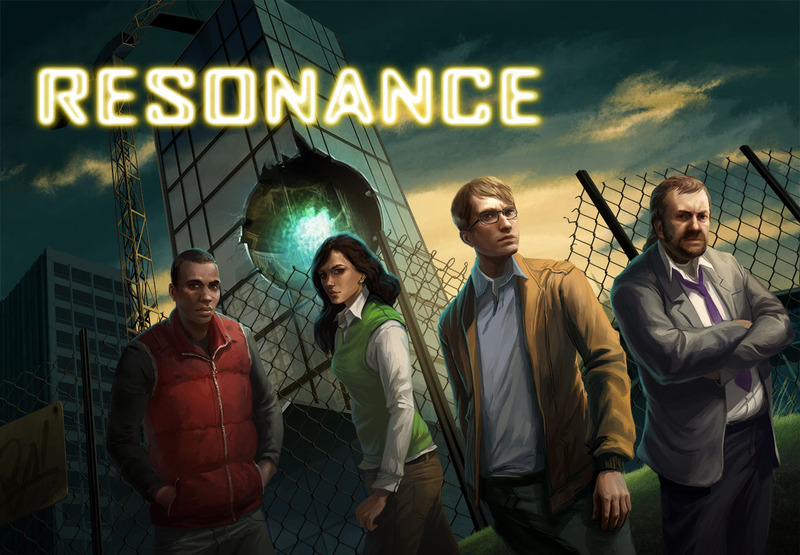 Resonance goes for 2.50 on Steam this week. Wadjet Eye's Resonance is on sale for 2.50 until April 29th. This is a treat for point and click fans and gamers who may have enjoyed the Blackwell Series and Gemini Rue. Go check it out. 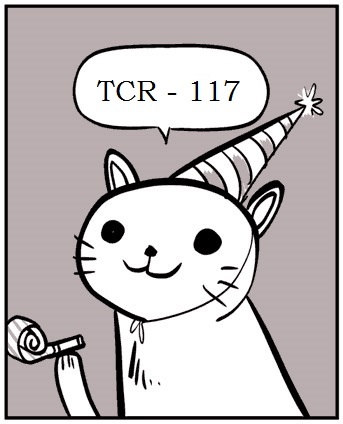 Enjoy Character Creation fun! Thanks DeathAdder! 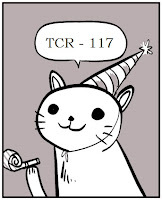 Paradox's April Fools Gag. I liked it.